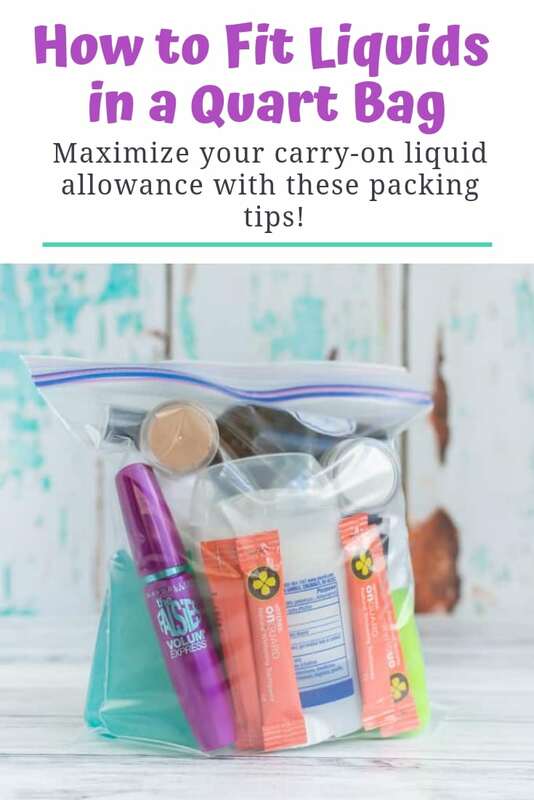 When there’s a little space left in your carryon, what do you bring? More snacks or more crafts? It’s a tricky question! 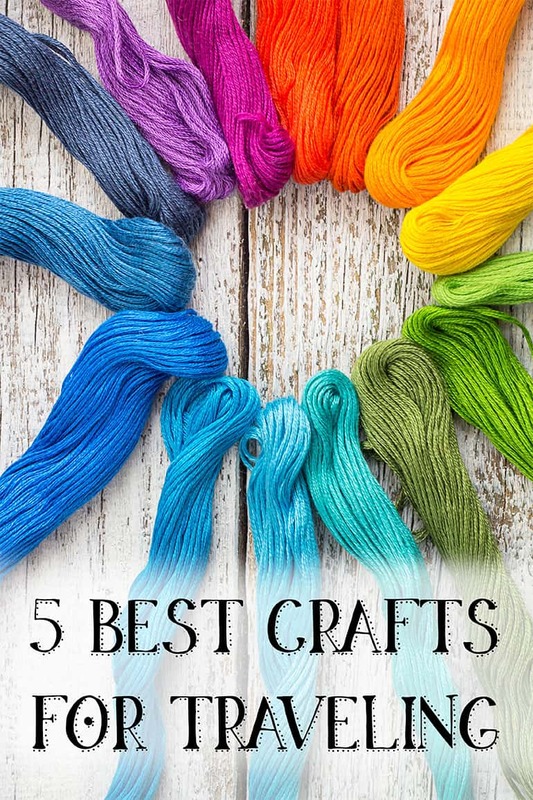 I’ve tried a wide variety of crafts on airplanes and long car trips. 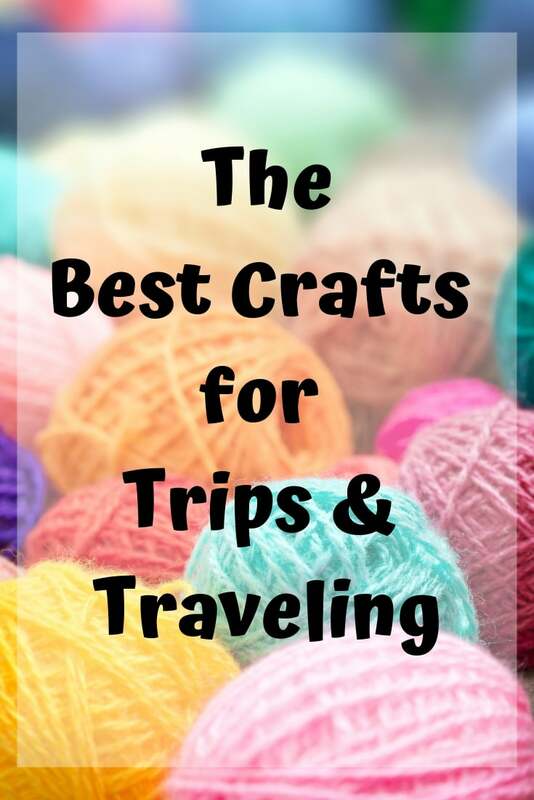 These are, I think, the 5 best crafts for traveling. 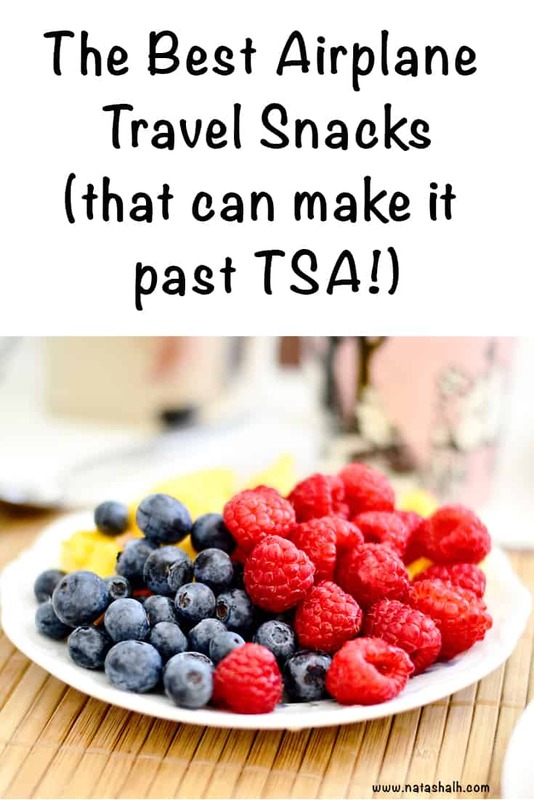 They’re portable, unlikely to get you in trouble with TSA, and generally do-able while sleep deprived! Kumihimo is my absolute favorite travel craft! It’s so easy to pack up a basic foam disk and shove it in your bag, plus simple patterns are very easy to follow when you’re tired for a mind-numbingly long trip. I usually stand in place in the foot space of my seat on airplanes (when there’s enough space overhead and the fasten seatbelt sign is off!) and kumi braid the night away when we fly to the Mainland. It’s also a great conversation starter – other passengers and flight attendants frequently ask what I’m making. 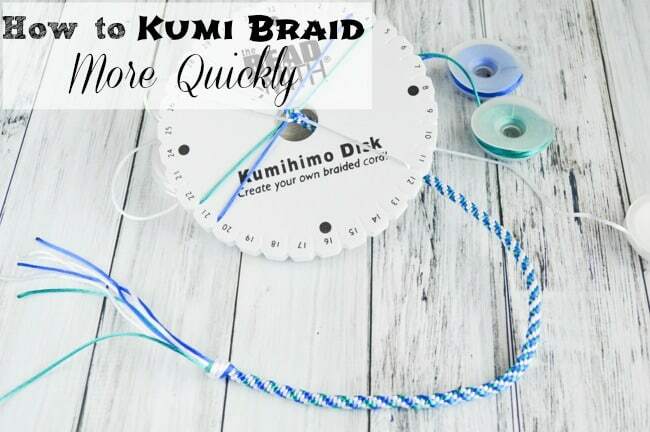 For a quick look at my favorite kumi braid and tips on how to braid more quickly, stop by this post. Simple, small crochet projects can work well in cars and planes. If possible, bring bamboo or plastic crochet hooks to minimize the chance of having anything confiscated at security. Unless you have awesome eyesight, you may want to stick to projects that use larger hooks and yarn while traveling – amigurumi is cute, but it can be hard to see! I’ve successfully crocheted one of the beanies from this Craftsy class on basic crocheting in the round on a plane. 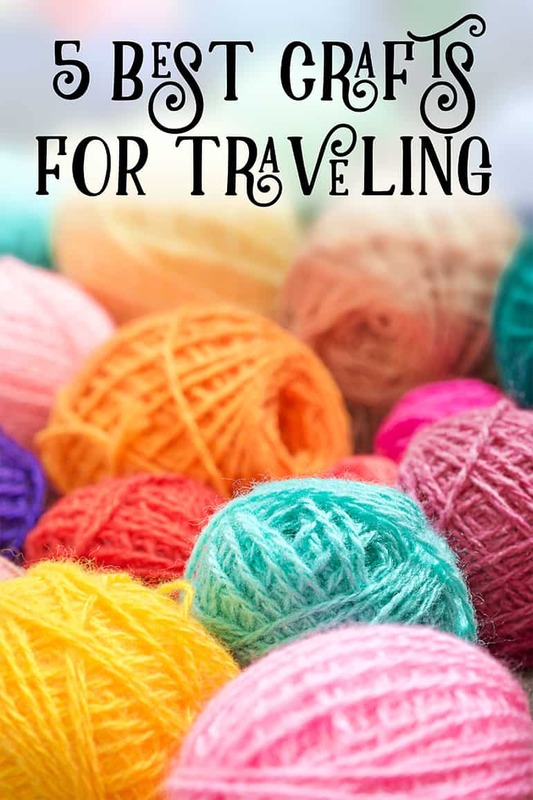 Knitting can be a good travel craft, especially if you use circular needles. Again, simpler projects are best. Knitting needles are typically allowed on US flights, but I recommend sticking with plastic or wood needles if at all possible. Of course, if you’re in a car you won’t have to worry about this restriction! My husband and I always use our Knitpicks interchangeable circular needles on flights (and for basically every project, really) because they’re awesome! If you’re not sure how to knit, you can check out free classes on Craftsy! They’re one of my main go-to sites for learning new skills. Small weaving looms and weaving tablets can fit on your tray table (or lap) and are also certain to start up a conversation with your seat mates! Looms like this 16″x12″ lap loom are probably about the maximum for planes, though you might be able to fit something larger in your family car. I haven’t personally tried it (yet! ), but this beanie weaving loom and kit would probably be a good travel choice. Finger weaving projects are also a great choice, and can be a great substitute for knitting if you’re nervous about knitting needles on a plane or in a car. The book Knitting Without Needles has an amazing variety of projects. The book’s author also has a variety of finger knitting projects, and a tutorial video, on her blog Flax & Twine. Remember making colorful friendship bracelets in middle school? A friendship bracelet is very portable and it’s easy to cut all your floss at home! Grab an inexpensive package of embroidery floss bobbins, measure out the floss you’ll need at home, then wind it on to the bobbins to keep everything tidy and contained on your trip. Don’t forget to add a little extra length just in case! You can always trim off excess later, but it’s a real bummer to find out your bracelet is an inch short at the end of your floss. Has it been a while since 6th grade? This tutorial from PearlSoho will refresh your memory on how to make friendship bracelets. Other smaller macrame projects are great choices, too! Okay, okay, this is number 6! But I couldn’t resist. In general, I find sewing difficult in planes and cars, but cross stitch and other counted stitch embroidery can work while traveling, especially if you’re using a large weave cloth. It’s easy to find cute and relatively easy cross stitch kits online and in craft stores. There are also lots of free, cute cross stitch patterns online, like these pineapples from Imagine Ggnats. I’ve also attempted watercolor painting, drawing, zen doodling, and coloring on planes. They…aren’t the best choices. 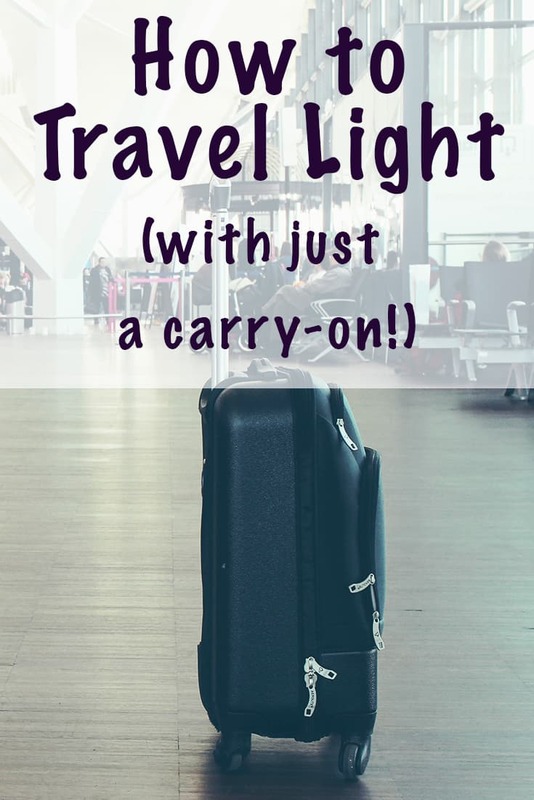 All can work wonderfully on the ground, whether you’re on a layover or on vacation, but they don’t lend themselves well to the constant vibrating and jostling you usually experience with a car or plane. I’m also not a big fan of sewing while in transit – I find it very difficult to look at. Can you bring scissors on a plane? The TSA generally allows scissors with blunt tips and blades less than 4″ in your carry on (source), but please remember that individual agents may not actually know their own rules and have discretion, anyway. If you’re particularly attached to your scissors and couldn’t stand to see them in the trash bin, consider bringing a self addressed + stamped mailer to the airport with you. There are bins near security where you can mail prohibited items instead of throwing them away. If you only anticipate needing to cut thread or narrow yarn, consider bringing a small, but powerful, pair of nail clippers with you. You’d be surprised how well they can work as a substitute! 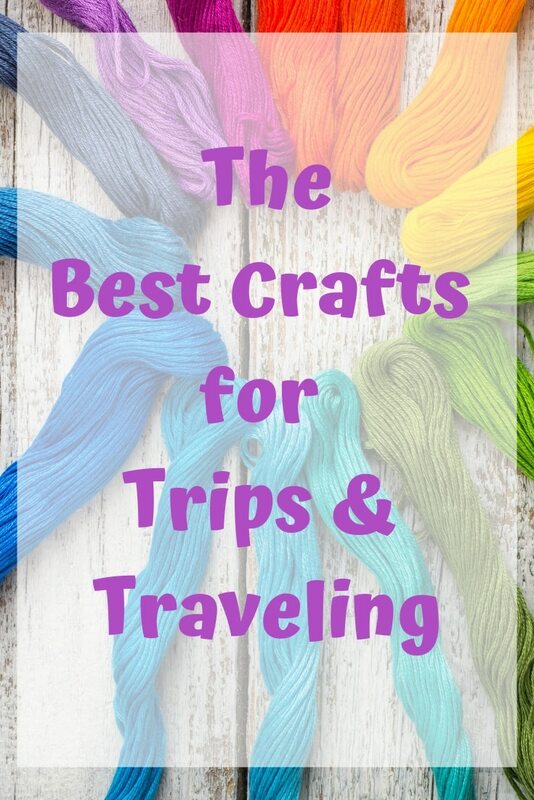 These choices are my top, tried and true, picks for best crafts for traveling. 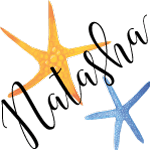 However, I really like some other projects to actually do while I’m away from home, so stay tuned for more fun, travel-sized crafts to do once you reach your destination! How to Test your Watercolor Paints for Transparency is Live on Skillshare! 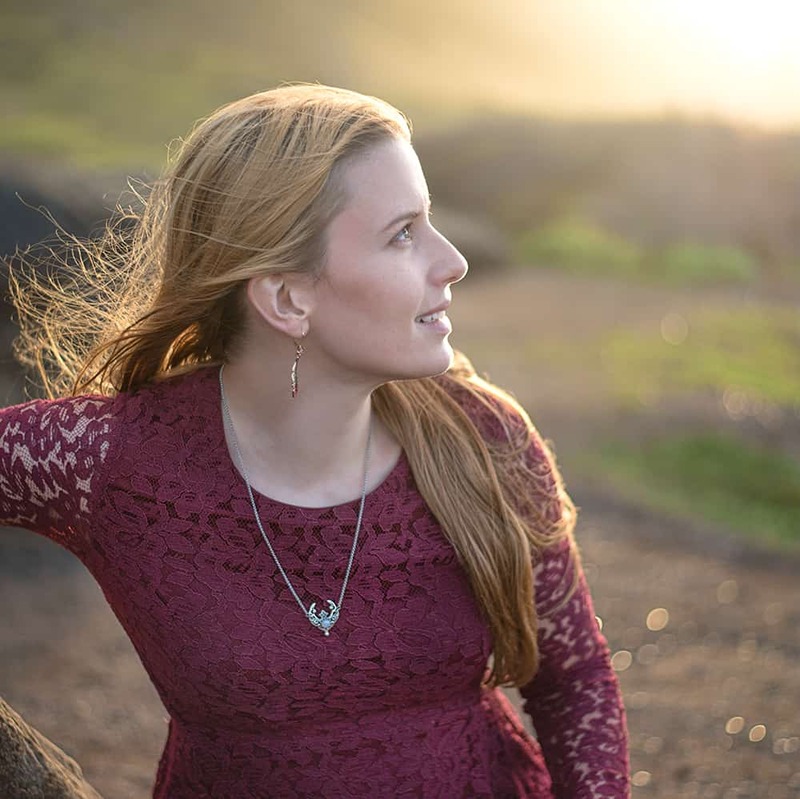 Love your travel tips – although I can’t imagine how you were able to use the Kumihimo Wheel squished in those tiny plane seats. I always wind up get the plastic holders all twisted up. When I was going to Portugal a few years ago, I called the Airline to make sure I could bring my knitting needles, they checked and said yes. When I arrived at the checkpoint, the TSA were going to confiscate them, as they considered them weapons! I told them they better check again because I called ahead and was told I could bring them on the plane. I finally won out! So little side note: when in doubt, call ahead! Wow – yay for winning a disagreement with TSA! That’s fantastic. As for not getting my bobbins wrapped up with each other – well, sometimes I do. I keep the cords really short and just unwind a little at a time. Also, I stand whenever possible. I’m 5’2″, so I can sometimes stand in my foot space (when the fasten seatbelt sign isn’t on). If there isn’t enough headroom, I will sort of kneel with my thighs and torso upright on my seat or knee with one knee and put one foot on the floor. This sometimes gets me some odd looks from the person in the seat behind me until they return their attention to their movie! I also stand or do this kneeling thing while reading a lot of the time. I just can’t stand to sit, sit, sit for hours on end. On long, overnight flights I’ve found the staff is usually pretty understanding. I also spend time, when I can, standing around near the lavatories. Some of the planes have this tiny corridor behind the mid-plane lavs I’ve spent a lot of time standing and stretching in. I’ve also had some interesting conversations with flight attendants! I’m hoping they’ll be even more understanding with my on our big flight next month because I’ve been specifically reminded by my doctor to move around as much as possible.